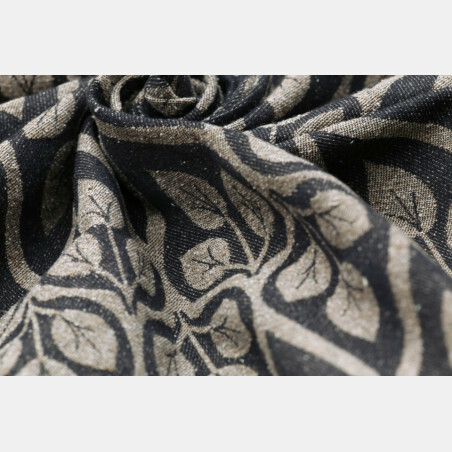 Yaro Campanula Reef Coral Yellow Flame - 100% cotton, one weft, 225 gr / m2 postwash. 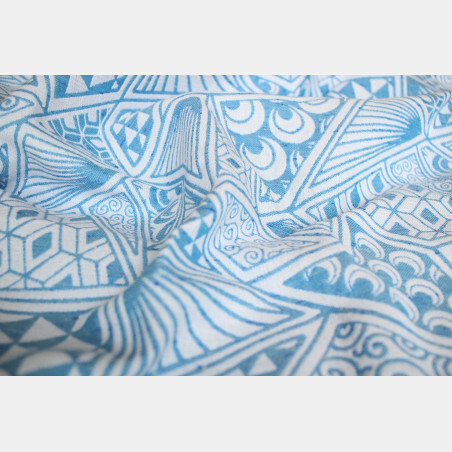 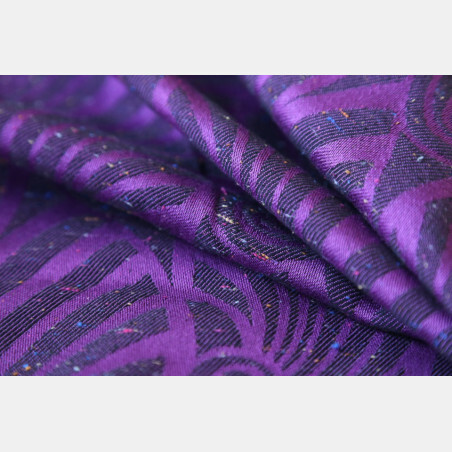 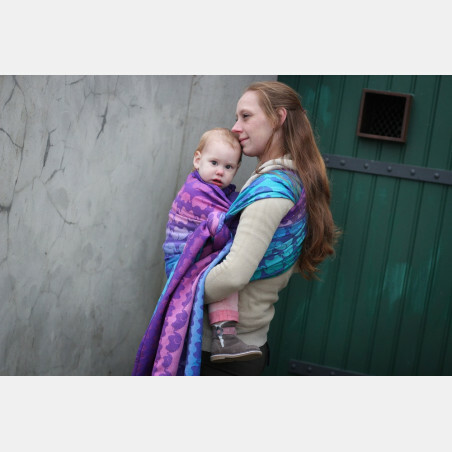 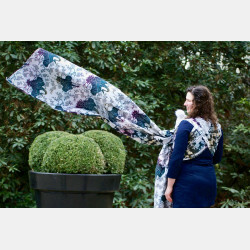 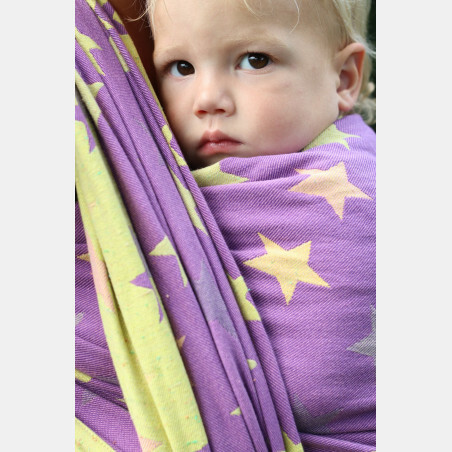 A beautiful wrap in our new pattern Campanula, in incredibly beautiful colors. 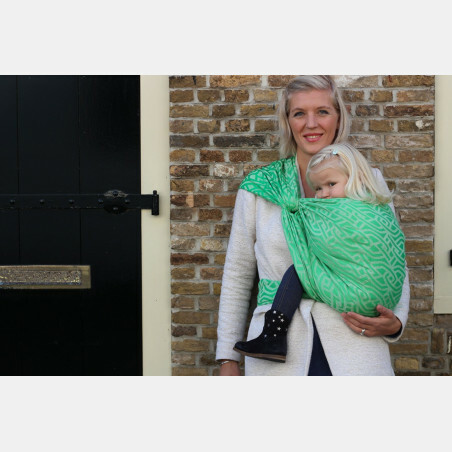 This wrap is already pretty soft after a washing and ironing and can be knotted without any effort. 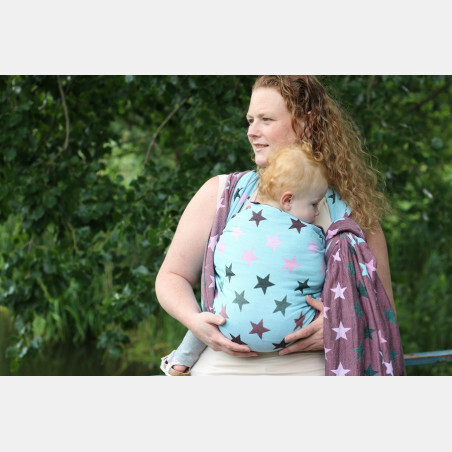 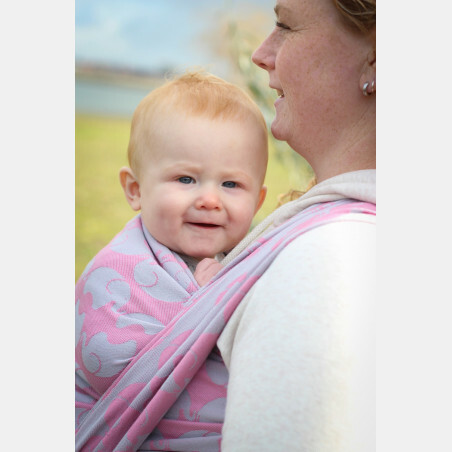 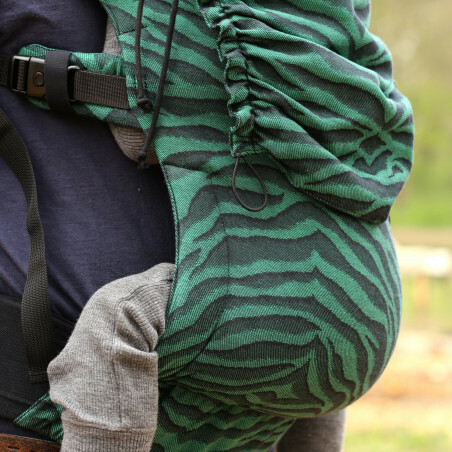 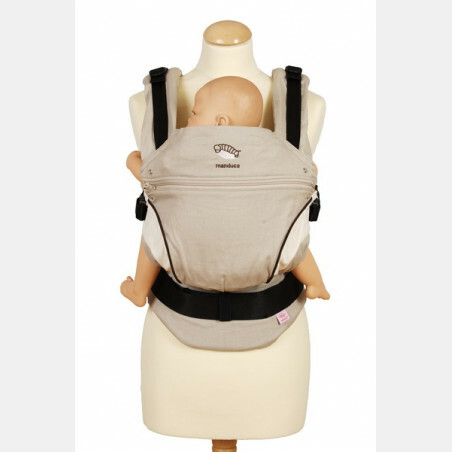 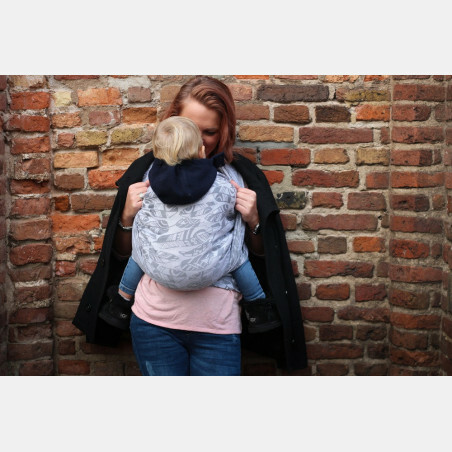 Has a slight bounce which makes this sling when knotted very comfortable on the shoulders . 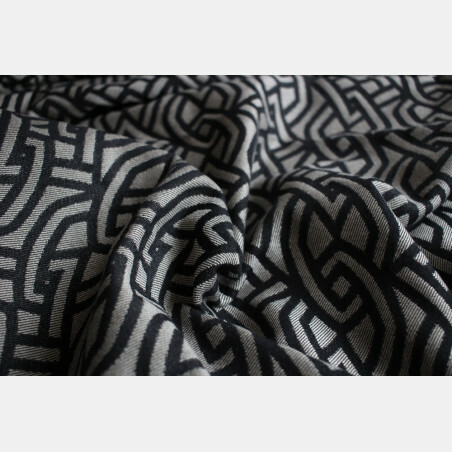 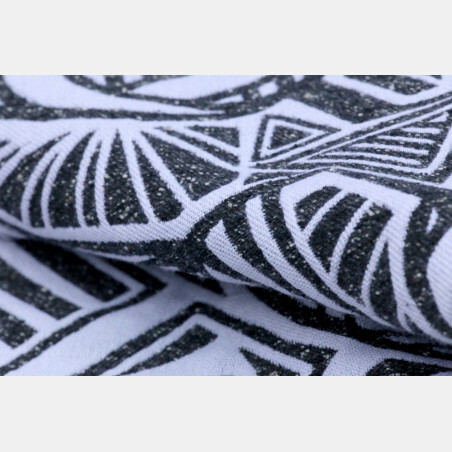 Because of the gradation this is woven in, its a wrap with multiple faces, suitable for any experience levels, from birth to use until well into the wearing days.